Doing a money challenge can net you $500 in a month, $1,400 in a year or more. If you want to take control of your finances, April is a good time to start. That's because it's Financial Literacy Month. 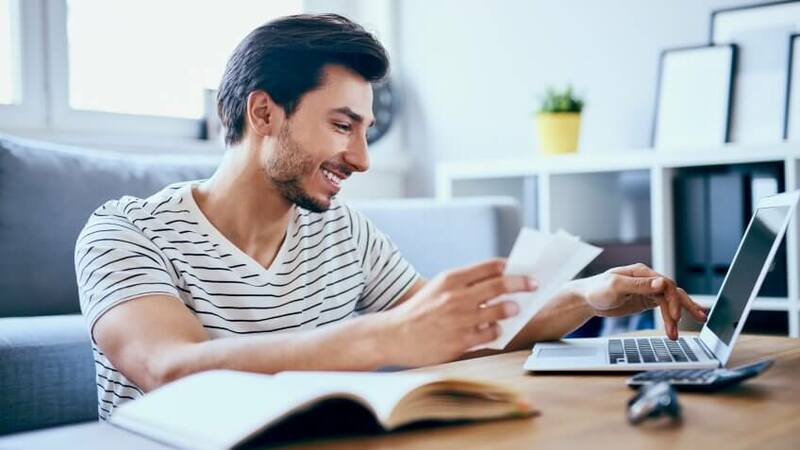 One-third of Americans have $0 in a savings account, and 69 percent have less than $1,000, according to a GOBankingRates survey. This means that any time is a good time to get a better handle on your money. 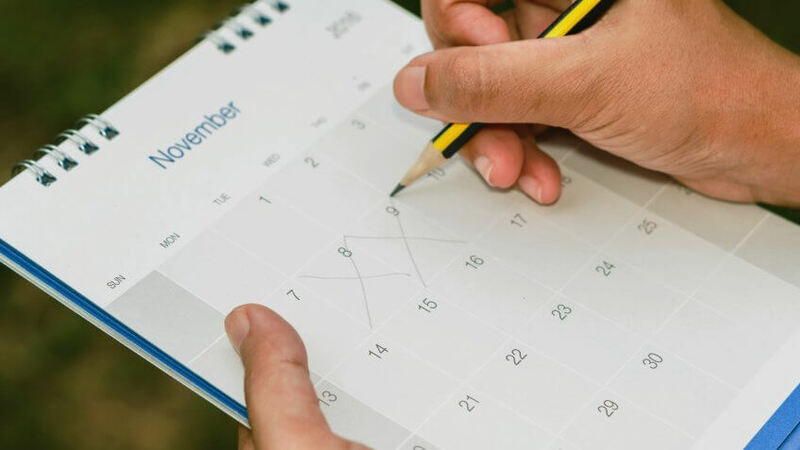 But in the spirit of a month dedicated to encouraging better financial habits, consider committing in April to improve your financial situation. One way to do this is with a money challenge. 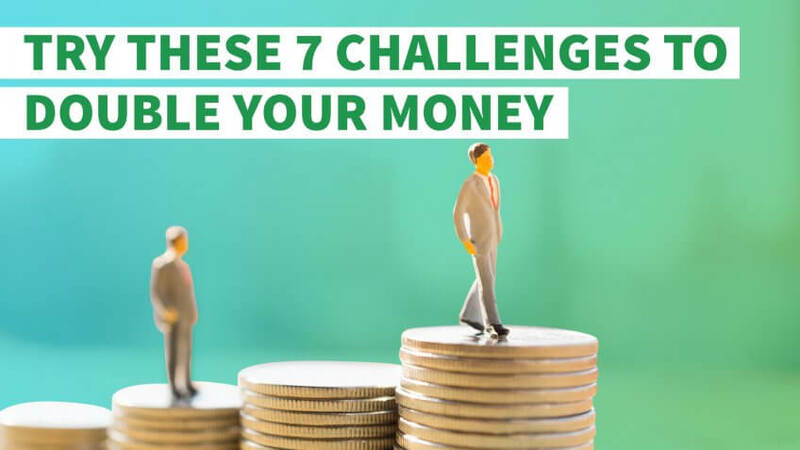 There's a good chance you could double the money in your savings account by trying one — or all — of these seven money challenges. Tiffany "The Budgetnista" Aliche is the founder of the Live Richer Challenge movement, which aims to help people improve their finances. To have more money, she recommended taking the 52-week challenge. As the name suggested, this challenge takes a year, but you can get started in April. Deposit $1 into a savings account the first week of the challenge. Deposit $2 the second week. Continue increasing the amount you deposit until week 52, when you'll set aside $52. "By the end of the year, you will have saved almost $1,400," Aliche said. You could reverse the challenge by saving $52 the first week, then work your way down to $1 the final week. "The reason being is that as the year wears on, your resolve diminishes," Aliche said. You also should automate your savings to help you stick to the challenge. "Open up a free, no-fee savings account. I suggest using an online account, so you won't have easy access to your money," she said. 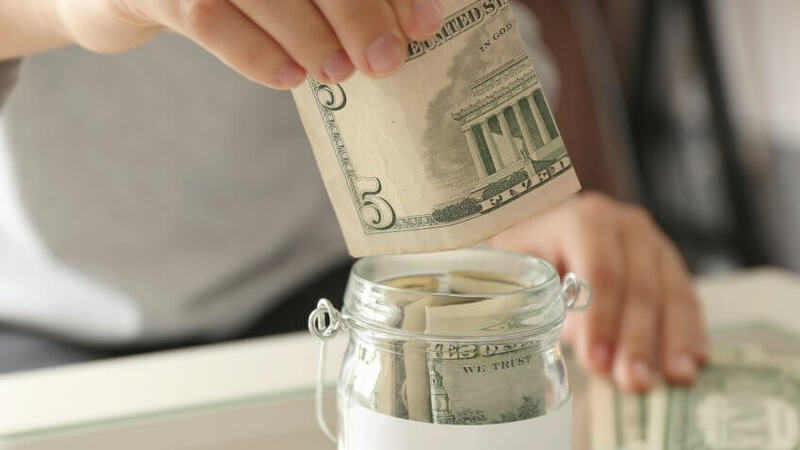 If you need help finding ways to cut spending to set aside money in savings, the 52-Week Savings Challenge has tips for each week of the year. J. Money, creator of RockstarFinance.com, said the best way to keep more money in your pocket is to challenge yourself to a no-spend month. The goal is to avoid spending money on anything other than bills and necessities. He instituted a no-spend month nine years ago and said it was the best thing he ever did for his money. The challenge made him realize how often he was shopping and spending money on random things. "When I stopped spending money on anything that wasn't essential for the month, I stopped going to the stores, and, by the end of it, the habit was broken," he said. 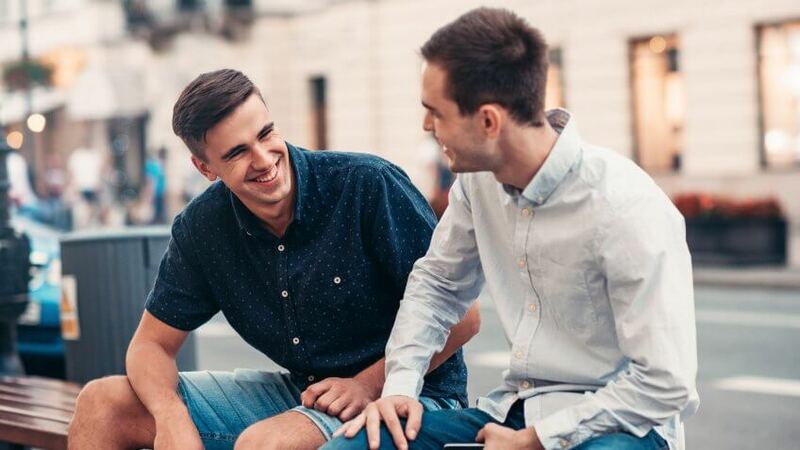 Eliminating non-essential spending for one month helped him change his behavior from that point on. "I estimate I've saved at least $200 a month ever since," he said. Over nine years, that adds up to at least $21,000 he's saved by not buying things he didn't need. Food is one of the essential expenses you wouldn't have to eliminate with a no-spend month, but you shouldn't assume that your food spending is fixed. In fact, you might be spending a lot more than necessary to eat. That's why Shannon McLay, founder of the Financial Gym, puts her clients on a clear-the-pantry challenge. "I make clients take stock of what they have in the freezer and the pantry, and plan meals around what's available," she said. "They can buy select perishable items that they need to complete their meals. However, the majority of the food in the freezer and pantry needs to be cleared out before they can restock on foodstuffs." To stick to the challenge, McLay recommended searching online or on Pinterest for recipes that use the ingredients you have on hand. Then you can create a meal plan based on those recipes. "I've had a number of clients try this, and they've saved anywhere from $800 a month to $2,000 a month on grocery shopping," she said. Chris Peach recently challenged readers of his blog, MoneyPeach.com, to save $500 in 31 days. What makes the challenge manageable is that you don't have to set aside $500 at once. You start small, work your way up and feel a sense of accomplishment each step of the way. "During the Money Peach 500 Challenge, we had people save $1 on day one, $2 on day two, and $3 on day three," Peach said. "Every day became a small victory, and once someone starts enjoying these smaller wins, they are more likely to continue to save as the days [become] increasingly difficult." By day 31, you have to set aside $31. If you make it that far, you'll have nearly $500 — $496, to be exact — saved. You can do this challenge on your own, but Peach said you're more likely to be successful if you challenge others to join you. He encouraged those who participated in the Money Peach $500 Challenge to share their progress and post pictures of their savings on social media. "This made it competitive, which definitely pushed more people to want to finish their savings goal," he said. "My best advice is to avoid saving alone and create a friendly competition." If you have a relative or friend who also needs to save, dare him or her to try to save more than you over the next month, said Donna Freedman, author of "Your Playbook for Tough Times." The loser has to do something for the winner, such as clean the winner's car or house. "Anyone with an ounce of competitive spirit will take that dare," said Freedman. However, make sure you establish specific terms for your dare. "For example, each must agree to show bank account statements if necessary in order to explain the savings," she said. To emerge the victor, post notes around your house reminding yourself that you're in it to win it, Freedman said. Unsubscribe from retailers' emails so you won't be tempted to shop — even when you get notices of sales or coupon offers. Stay away from the mall, restaurants and other places where you might make unnecessary purchases. Furthermore, stay busy doing all those chores you've put on the back burner — like cleaning out closets or the garage. You might even find stuff you can sell to pad your savings for the dare. If you lose the dare, remember that you've actually gained a bigger savings account balance. "Ideally, you'd keep doing some of the frugal hacks, even modified ones — taking your lunch two or three times a week, say, and limiting dinners out to a couple of times a week instead of most nights," Freedman said. Then, you can continue to grow your savings. 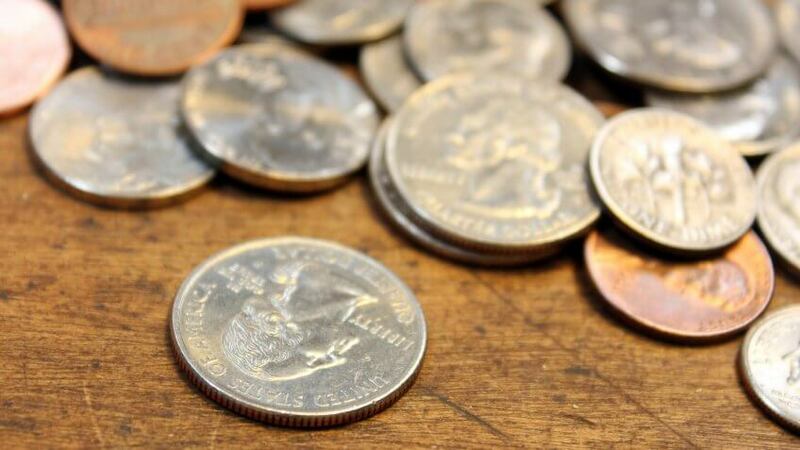 If finding hundreds of dollars in your budget to set aside seems too ambitious, take the spare change challenge instead. Melissa Thomas, owner of Melissa the Coach Financial Coaching, said she and the members of her Facebook group, "The Brave Budget Community," participate in this challenge. "We pay cash for day-to-day items and save the change," she said. For example, if you buy something that costs $4.50 and pay with a $5 bill, you'd put 50 cents in a jar or container. Thomas said that members of her group save $25 a month, on average, by stashing their spare change. Thomas also challenges members to put extra cash in the jar. Each week, she encourages them to add a certain amount, such as $5 or $10. And she has a strategy to help ensure the money that's saved doesn't end up being spent. "I encourage participants to label their jars so they are not tempted to take the money out except for its intended purpose," she said. This can be an ongoing challenge, and you can take your change to the bank each month and deposit it in a savings account. Are your guilty pleasures costing you money? 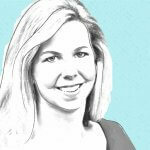 Melanie Lockert, founder of DearDebt.com, saved big by challenging herself to go dry for a month. That is, she didn't drink any alcohol. "I saved money at bars, restaurants and the grocery store," Lockert said. Plus, she went out less to avoid the temptation to drink, which helped her reduce her spending even more. Her dry month helped her save at least $200. "I was able to put the extra money toward my investments and also a vacation fund," she said. You don't necessarily have to give up alcohol to take this challenge. 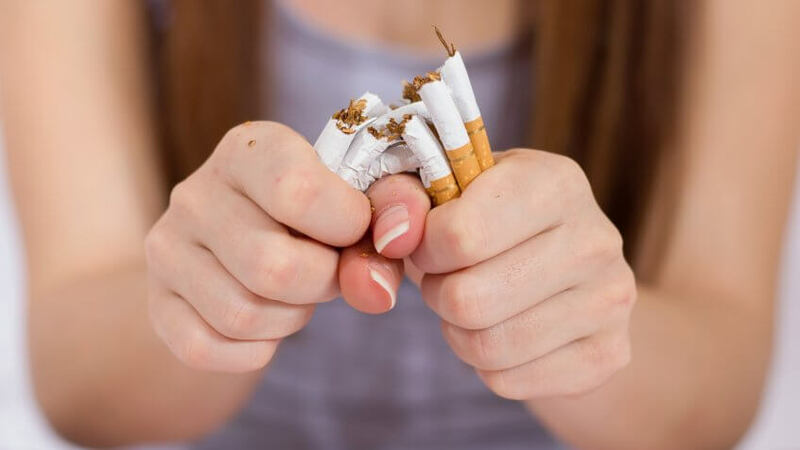 You could eliminate another vice or indulgence for a month — such as a daily soda or coffee habit, a weekly manicure or lottery ticket purchases. Tally up how much you spent on your vice the previous month, then put that amount into savings for the month you give it up. Nicole Lapin shares vital money lessons for your college years.